Spray foam insulation is truly a remarkable product. 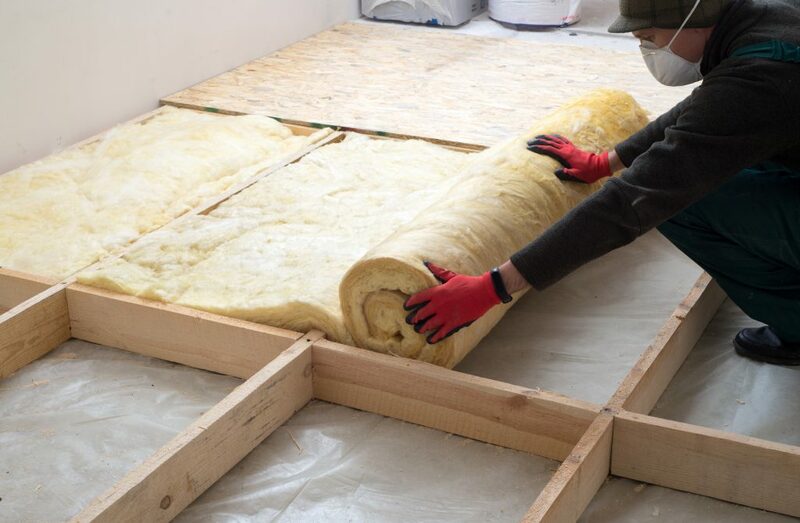 As an insulation option, it excels at creating a consistent building envelope and reducing drafts and moisture penetration, as well as being an excellent insulator. 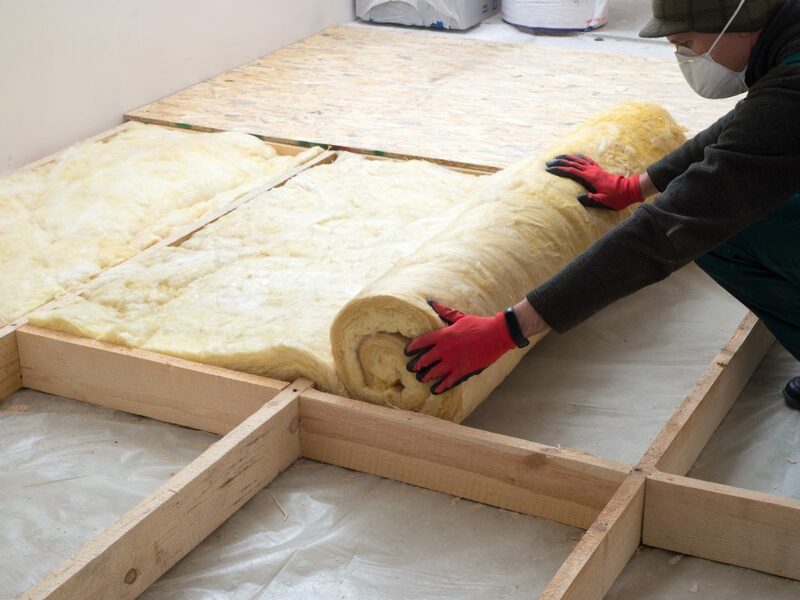 But spray foam insulation is also great for the structural strength of your building: it provides up to three times as much structural strength as other insulation options. This can take some of the load off of your home’s other structural components, possibly preventing damage from heavy Massachusetts snows or wild thunderstorms. 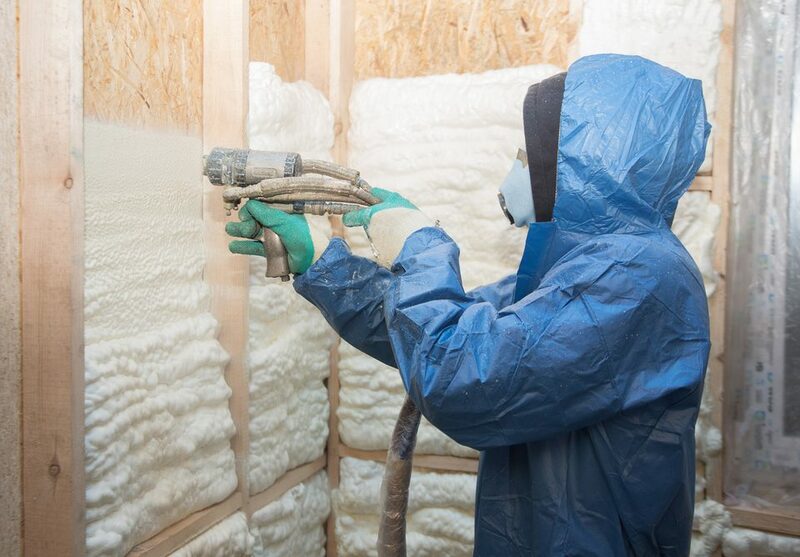 Spray foam adds strength to the walls due to the fact that it hardens to the building materials themselves. 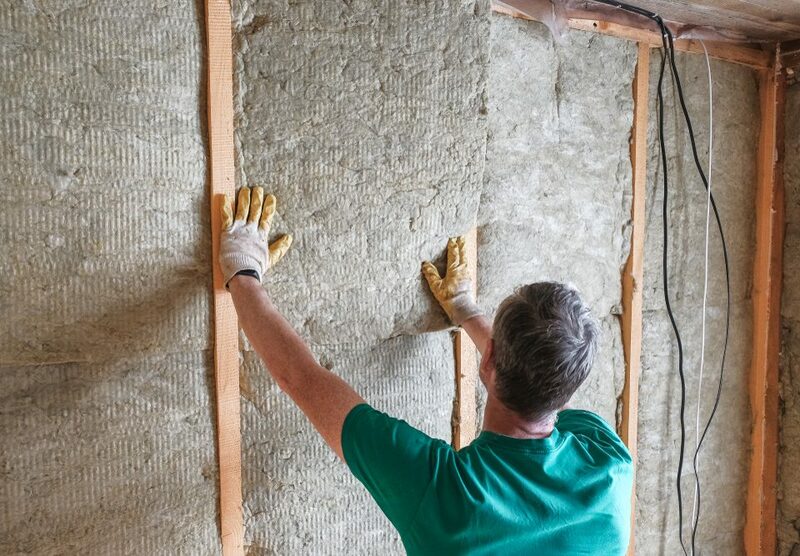 Other insulation options, like fiberglass batts, sit inside the walls and can move independently of the building. The insulation can slide around inside the walls, which means it can’t support the walls much at all. 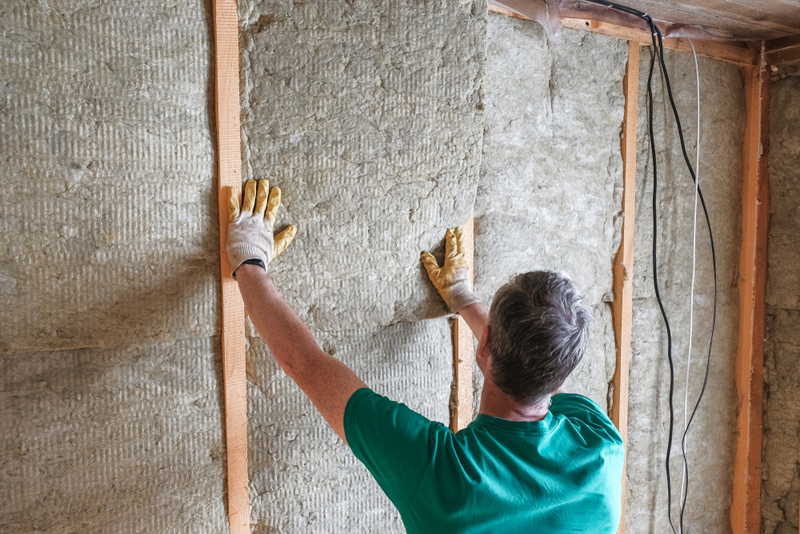 The advantages that spray foam insulation has are twofold. First, it sticks directly to the building materials. When spray foam is applied, it is sprayed directly into the interior of the walls and sticks to the building materials. This means that as the walls shift, or are under load, the insulation moves as the walls do. Spray foam adds structural strength because of the second advantage: it hardens. 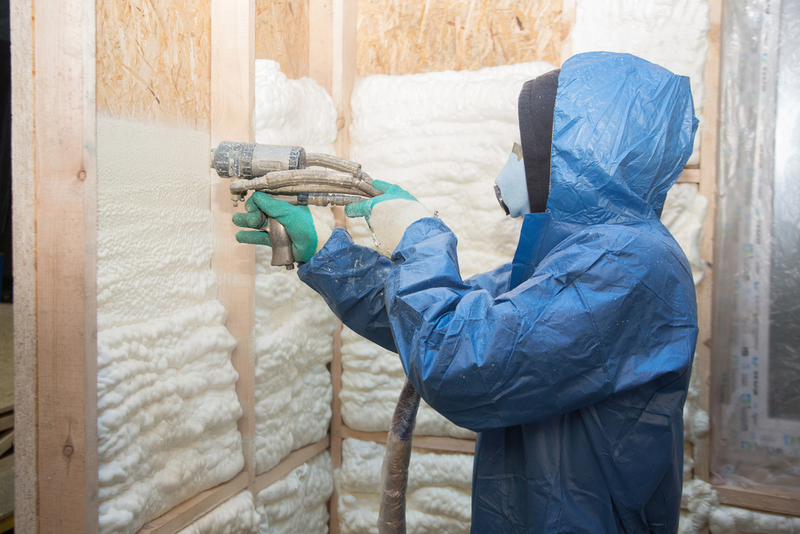 Spray foam insulation expands as it comes into contact with the air, and as it dries it hardens into a rigid state. Since the insulation sticks to the building materials and hardens, this rigidity is added to the building materials themselves. The end result is a stronger building structure, which can be especially important on days like today, when a summer thunderstorm is buffeting the entirety of Massachusetts with heavy winds. Or when your home is under extra load, like many Boston homes were during the record-setting snows of this past winter.